The biblical portion of Vayera showcases stories of the patriarch Abraham welcoming strangers. 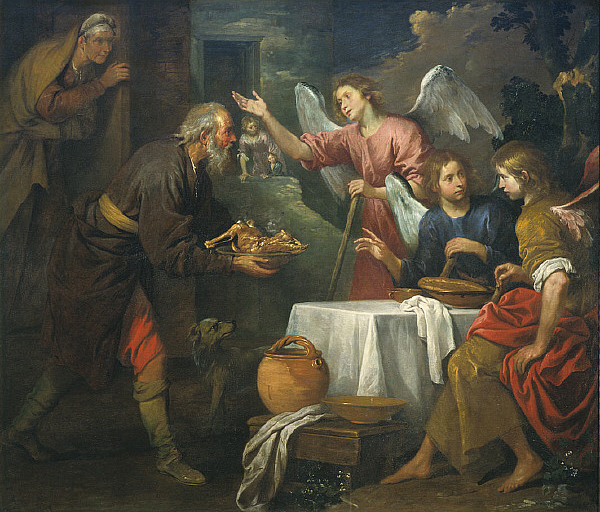 The stories of Abraham’s hospitality became incorporated into the ways that the children of Abraham think of themselves today. 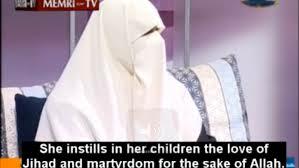 However, the nature of the hospitality of Arabs (descendants of Abraham’s son Ishmael) and Jews (descendants of Abraham’s son Isaac) diverge in many ways. 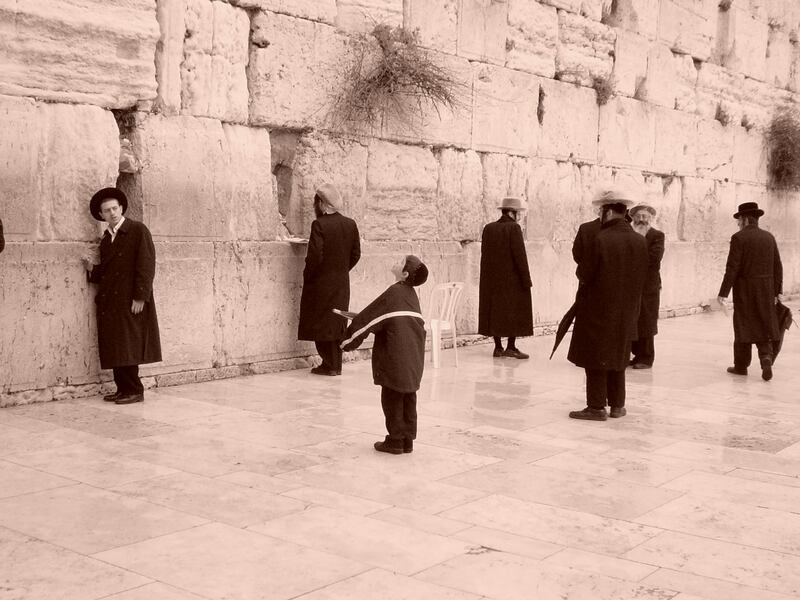 Jewish perspective: Judaism prides itself in being a religion of actions, not faith. God gave the Jewish people 613 commandments to follow, some of which are active (make the Sabbath holy) and others that are passive (don’t kill). A division could also be made of laws between people (like murder) and those between man and God (like the Sabbath). A casual observer of religions would imagine that laws about God would take precedence to laws about people. 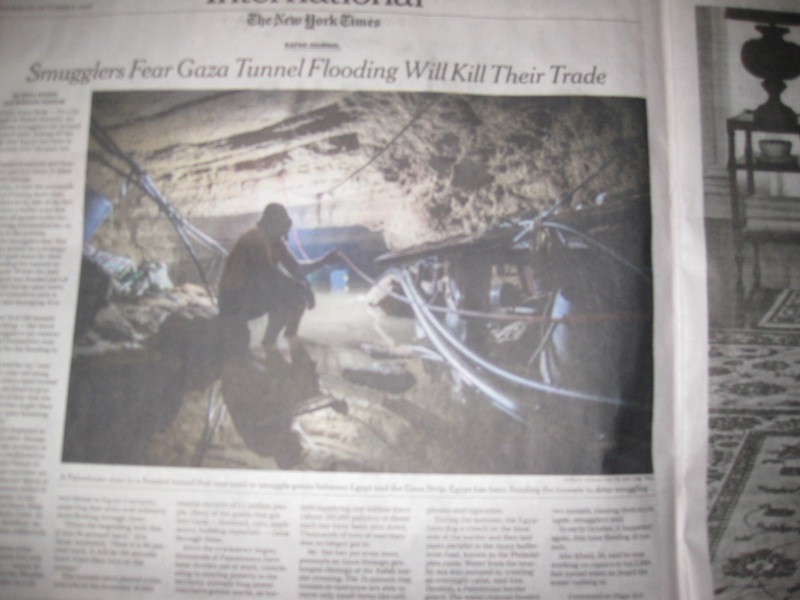 The Jewish organization Limmud, posted an article about Vayera, which argued the opposite. In Islam, hospitality is performed because it is commanded by God. The act of hospitality may have benefits of creating communal harmony, but it is a derivative of the second degree. The primary obligation is to follow God’s command, and He commands all Muslims to be hospitable. God’s command leads man to action, and such action may, in turn, lead to friendship and social cohesion. The difference in the approach of the religions is both subtle and significant. Judaism has a value system of helping others. Welcoming a stranger takes precedence to a direct conversation with God. 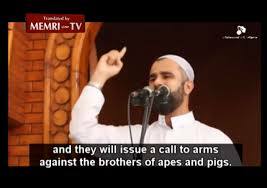 In contrast, Islam focuses on obedience to God’s commands. Hospitality happens to be one of those commands and is therefore performed – within the bounds of religion. It is interesting to look at the nature of hospitality on a national level and how the one Jewish State handles hospitality compared to various Muslim countries (note that there are many Muslim countries, like Turkey, Malaysia and Indonesia, that are NOT Arab and descendants of Abraham). 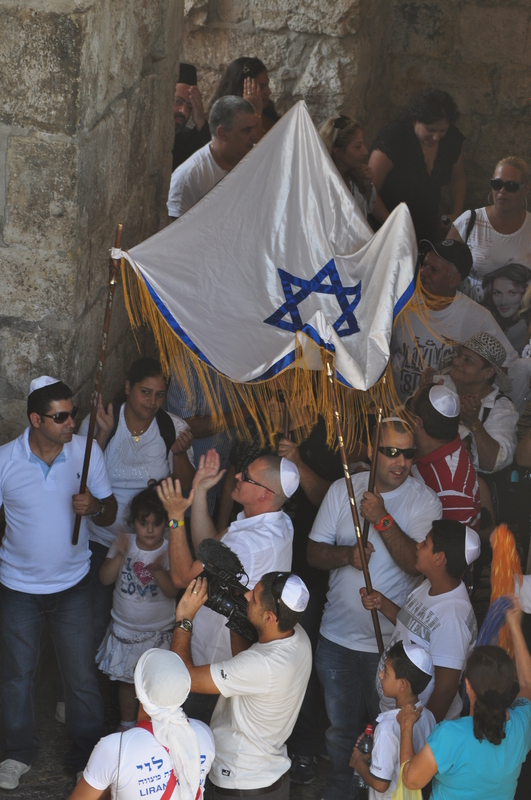 Israel: Israel has an incredible record when it comes to welcoming Jews from around the world. 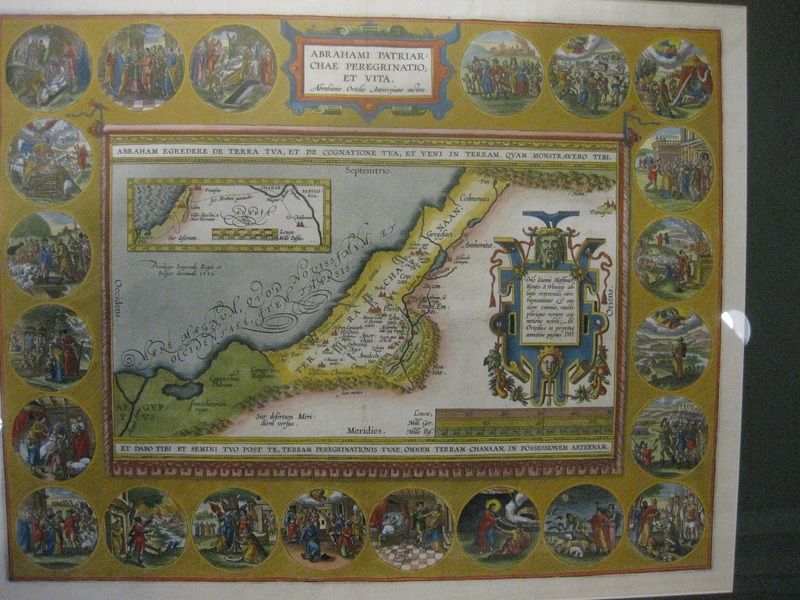 Whether in bringing Jews that were persecuted in the Arab world in the 1950s, or Russian and Ethiopian Jews in the 1990s, Israel took in so many Jews from around the world, that they dwarf the number of European Jews who came to the country due to persecution in Europe during the 1930s and 1940s. Those Moroccan, Yemenite, Ethiopian and Russian refugees received Israeli citizenship immediately. They got housing and job training. They had teachers to teach them a new language (Hebrew) and lessons about incorporating into a society that was completely foreign to their old way of living. Arab/ Muslim Countries: The Middle East has witnessed a large number of wars and corresponding waves of refugees fleeing the battles. 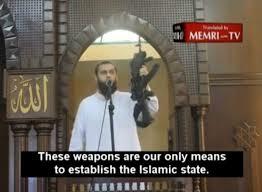 Many Arab countries did not welcome their fellow Arabs. When Arabs left the British Mandate of Palestine to Lebanon and Syria in 1948-9, they were forced to live in refugee camps. They were not offered citizenship nor given an opportunity to have white color jobs. Those conditions continue for their children and grandchildren almost 70 years later. When the PLO sided with Iraq when Iraq invaded Kuwait in 1991, Kuwait expelled roughly 360,000 Palestinians that were living there. Fellow Arabs that were neighbors for 75 years were evicted en masse because of the actions of people hundreds of miles away. Most recently, the millions of Arabs fleeing the civil war in Syria, and ISIS in Iraq have been shut out of the wealthy countries of Saudi Arabia; Qatar; Bahrain; United Arab Emirates and Kuwait. Westerners may wonder how these oil rich countries are not embarrassed to refuse to welcome fellow Arabs, especially as Europe and America open its doors. 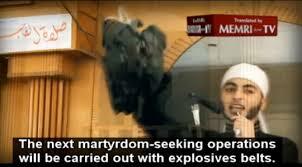 Only Lebanon, Jordan and Turkey (Muslim, but not Arab) have shown these refugees Islamic hospitality. Israel: The phrase in the bible “love thy neighbor as thyself” (Leviticus 19:18) has been interpreted by various scholars as both a model for treating fellow Jews and for interactions with all of mankind. When Israel declared independence in 1948, it granted 160,000 non-Jews citizenship. When Israel reunited Jerusalem after Jordanian and Palestinian Arabs attacked it in 1967, it offered citizenship to all non-Jews. When Menahem Begin became prime minister of Israel in 1977, he brought in and gave citizenship to roughly 300 Vietnamese people fleeing their country. Today the country is grappling with how to deal with Eritrean and Sudanese asylum seekers as many Israeli Jews believe in the principal of hospitality, even while the government considers issues of safety. 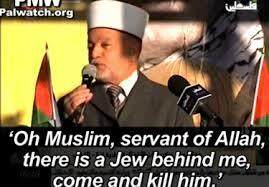 Arab/ Muslim Countries: The Arab countries do very poorly in regards to their hospitality with non-Muslims. 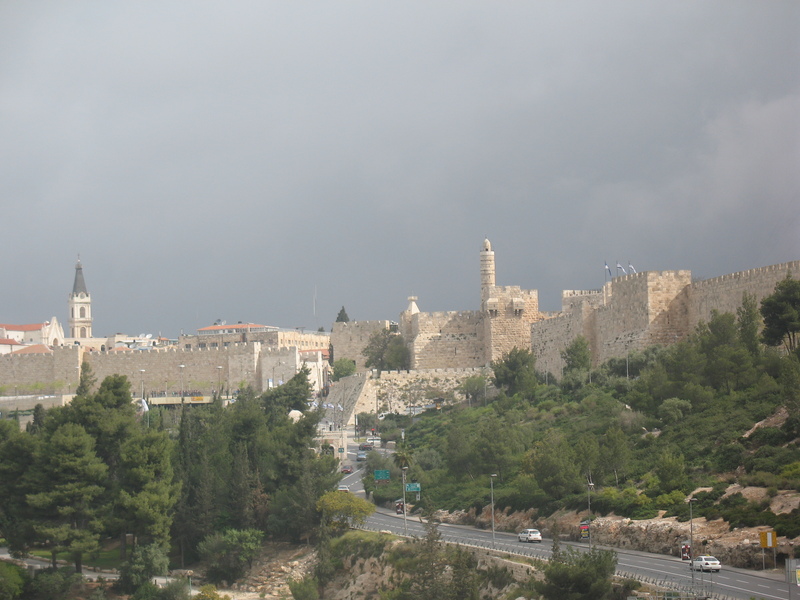 When Jordan seized Judea and Samaria in 1949, it expelled all of the Jews in the area and forbade them from even visiting their holy sites in Jerusalem. Today, Mahmoud Abbas has laws preventing the sale of any land by Arabs to Jews and has demanded a new country to be established devoid of Jews. 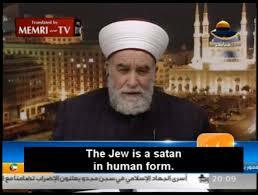 After Israel was founded, the Arab countries forced over 850,000 Jews to flee their homes where they had lived for generations. Israel: Israel has a reputation of rushing to assist countries around the world suffering from natural disasters. Whether from earthquakes in Turkey or Haiti or tsunamis in the Pacific Ocean, Israel is on the scene with disproportionate numbers with life-saving assistance. However, the Charities Aid Foundation did rank some Islamic nations among the most generous in the world, including: Malaysia; Indonesia; and Iran in the top 20. However, none of those three countries is Arab. 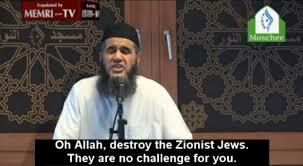 Israel, the Jewish State, ranked number 32. Abraham taught Jews and Arabs about the importance of hospitality. Each group interpreted his acts of kindness through their respective prophets and teachers over the centuries, with Jews extracting a primary value of the kinship of men, while Muslims placed hospitality as just one of God’s commands to be observed. Jews learned a life-lesson from Abraham; Arabs stifled that more human example and took the message of hospitality from the Quran. The children of Abraham – the Jewish State and the Arab states – should all be mindful of the importance of hospitality in their dealings today. There were a growing number of violent attacks by Palestinians against Israelis in October 2015. 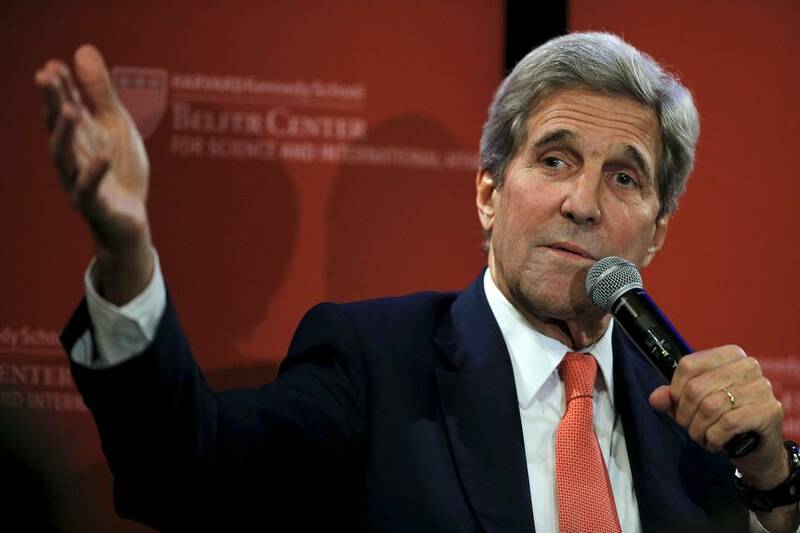 Various politicians such as the US Secretary of State John Kerry blamed the root cause as Palestinian frustration about ongoing Jewish “settlements” east of the Green Line. Acting President of the Palestinian Authority Mahmoud Abbas pointed the finger at defending Al Aqsa Mosque in Jerusalem from Israelis changing the status quo. United Nations Secretary-General Ban Ki-Moon considered that it was due to Palestinians frustration about the failed peace talks and lack of progress towards creating a Palestinian state. Why all of the guessing for identifying the root cause when the Palestinians poll themselves every three months? The Palestinian Center for Policy and Survey Research conducts a poll every quarter on a range of issues. It breaks the analysis between Palestinian Arabs living in the West Bank/ east of the Green Line and the Gaza Strip. A review of the poll numbers gives a much better sense of Palestinian Arabs sentiments about their situation than biased and bogus statements from Kerry, Abbas and Ban Ki-Moon. The poll figures do show a growing support of attacking innocent Israeli civilians. In December 2013, the percentage of Arabs supporting unprovoked attacks was 34% and 58% in the West Bank and Gaza, respectively. Those figures jumped to 48% and 68% for WB and Gaza in September 2014 and then to 50% and 70% in September 2015. Overall, a clear majority of 57.2% of Palestinians were in favor of terrorism as of September 2015, up from 42.9% in December 2013. Terrifying numbers about terrorism in both the absolute percentage and in the terrible trendline of support. No heightened Palestinian fear regarding Annexing the West Bank and Changing the Status Quo on the Temple Mount. 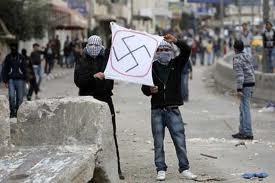 Palestinians are ALWAYS afraid. Despite Kerry’s assertion that Palestinians are increasingly fearful of Israelis living east of the Green Line and Abbas’s statement about Israel changing the status quo on the Temple Mount, the statements are untrue. Settlements: Palestinians have always been afraid of Israeli intentions regarding annexing land. In December 2013, 85.3% and 80.5% of Arabs in the West Bank and Gaza, respectively, believed that Israel would annex the entire region. Those figures dropped after the 2014 Gaza War to 81.2% and 75.3% in September 2014, before rising again to 88.5% and 78% one year later. In every quarter over the past two years, between 80% and 90% Palestinian Arabs in the West Bank thought Israel was intending to annex both the West Bank and Gaza. The range was 70% to 82.5% for Palestinians living in Gaza. Presumably the Arabs in Gaza did not have as great a fear as the Arabs in the West Bank since they clearly saw that Israel left Gaza in 2005. The question remained why the fear factor numbers remain so consistently high, even in Gaza. In any event, there was no correlation between the increased Arab desire to kill Jews and their fear of Israelis annexing territory. Al Aqsa: The poll numbers show similar results for the Temple Mount/ Al Aqsa. 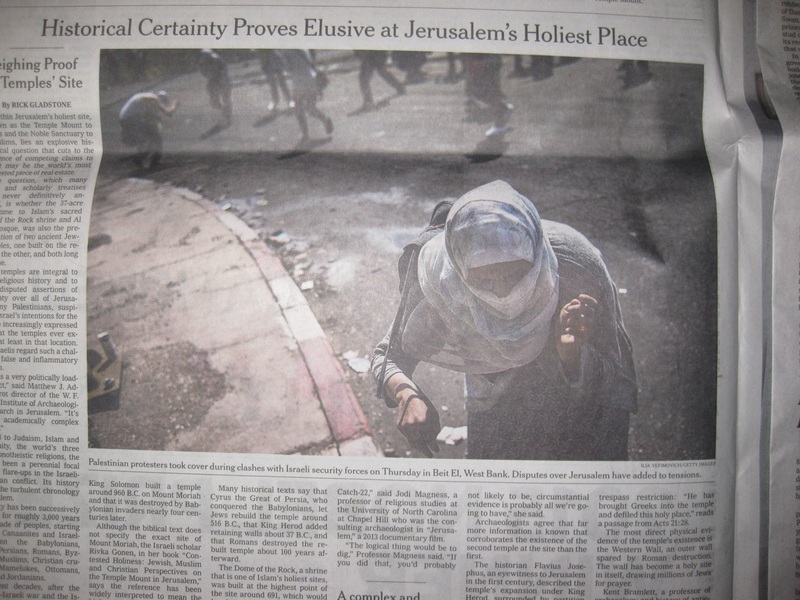 In March 2014, the PCPSR asked whether people were concerned that Israel would change the status quo on the Temple Mount. 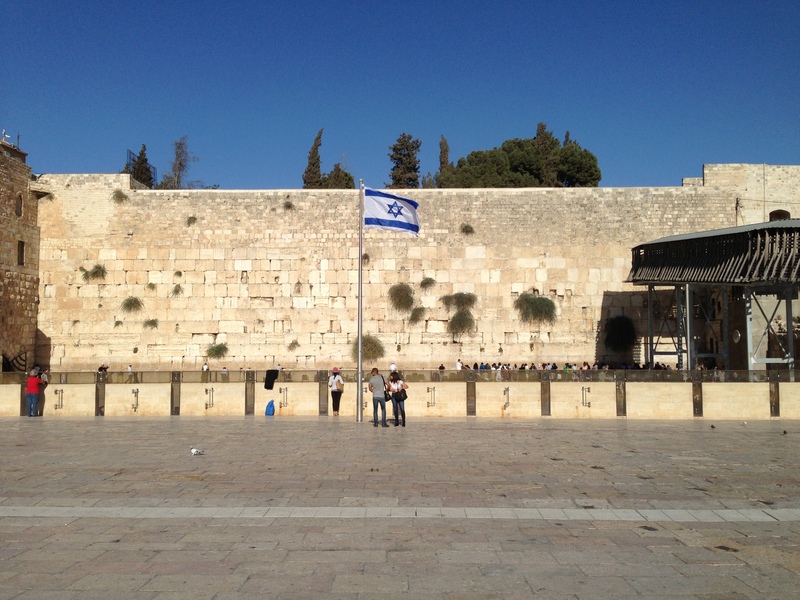 Almost everyone – 93% – believed Israel intended to make changes to access and prayer rights. In December 2014, 66.2% of West Bank Arabs, and 38.8% of Gazans thought that Israel intended to completely destroy the Al Aqsa mosque. In the most recent September 2015 poll, those figures dropped to 60% and 33.4% for the West Bank and Gaza, respectively. Again, there was no correlation between the uptick in violence due to Palestinian fears, despite the October 2015 protestations of John Kerry and Mahmoud Abbas. Despite the United Nations repeated comments that the key to peace lies in a two state solution, it has never been a particularly popular dream of the Palestinians. In March 2014, a slim majority of 51.2% of Palestinians supported the idea. In the last poll of September 2015, 47.9% of Palestinians were in favor of two states. Further, throughout 2015 a majority of Palestinians favored an armed struggle with Israel more than negotiations. In December 2014, Arabs broke down as 41.9%, 25.6% and 28.3% in favor of using either violence, negotiations and non-violent protests, respectively. In September 2015, the polls showed little movement, with a breakdown of 41.6%, 29.2% and 24.2%. The Palestinian polls show that the two state solution has never been a very popular idea, and those that favor it believe it can best be accomplished through violence. The recent uptick in actual violence actually accompanied a move from a preference for negotiations, counter to expectations. Safety: In December 2013, a majority of Arabs east of the Green Line (54.4%) and in Gaza (61.7%) felt safe. That changed dramatically after the 2014 Gaza war. Between June 2014 and December 2014 the sense of safety in the West Bank dropped from 51% to 38.3%, and in Gaza from 63.9% to 46.1%. The numbers continued to stay low over 2015, with a perceived safety growing from 38.3% to 48.7% in September 2015 in the West Bank, and dropping further in Gaza from 46.1% to 39.5%. Those are very dramatic declines from two years earlier. Social Media: Palestinians, particularly those in the West Bank, have been getting their news from social media in much greater numbers. In the West Bank, Arabs that use Facebook and Twitter jumped from 14.7% (June 2014) to 19% (December 2014) to 26.4% (September 2015). The numbers in Gaza over that time period went from 21.3% to 21.6% to 24.1%. These are significant changes, particularly in the West Bank. The survey does not cover what kind of items people are watching and sharing on social media. According to some news reports, videos of Israeli forces shooting Palestinians and “how to” videos showing ways to stab Jews, have gone viral. 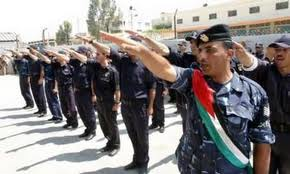 The Palestinian Authority has always been viewed as corrupt by Palestinians according to polls. Anywhere from 78% to 84% of West Bank Arabs that live under the PA consider the government corrupt according to every poll. In Gaza, the percentage is lower, from 72% to 82%, but the overall sentiment is the same. 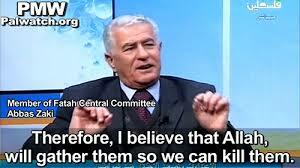 However, what has not stayed the same is the confidence in Abbas. While coming in dead last in a theoretical three-person presidential election each quarter, his support has plummeted in the West Bank, while it has grown in Gaza. In the WB: 32.1% (12/13); 28.5% (6/14); 26.7% (12/14); 21.5% (9/15). In Gaza: 17.2% (12/13); 27.1% (6/14); 20.8% (12/14); and 27.4% (9/15). By September 2015, 62.9% of West Bank Arabs and 67.4% of Gazans wanted Abbas to resign. Principal players in the Israeli-Palestinian conflict are using stale and incorrect information to describe the current violence, and as such, are focused on irrelevant solutions. 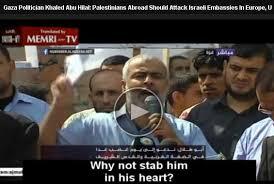 The settlements and the Temple Mount are not reasons for violent attacks. A negotiated two state solution was never popular, despite the many efforts of those who strongly advocate for it. Like the corruption of the Palestinian Authority, these things are constant white noise that don’t suddenly motivate people to murder. Today’s violence is erupting due to concerns over safety, and fueled by the credibility and incitement of Palestinians on new media. Abbas announced the beginning of his retreat from the Oslo Accords and managing security in the West Bank. The West Bank Arabs now feel more threatened and communicate directly with each other over social media about attacks and injuries. The raw videos of families and friends being injured make them feel more unsafe and angry. 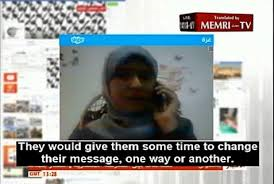 They, in turn, make videos for their friends to attack Israelis and reject Palestinian leadership, which fuels the security fears on all sides. World and regional leaders are rehashing old misconceptions about a pathway towards peace and security in the region. They should look at what Palestinians are actually saying: they are ambivalent about of a negotiated two state solution. 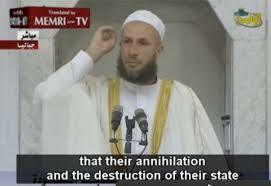 They do not believe or trust their own leadership any more than the intentions of the Israelis. 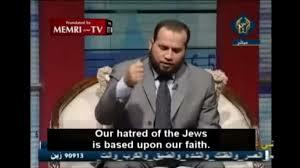 With such understanding, it is time to rethink always propping up Abbas, ignoring Hamas and condemning the Israelis. It is time to stop obsessing about the settlements and Temple Mount and focus on security and communications. The inconvenient truth is that Palestinians don’t like and don’t trust any of today’s leaders, and those same leaders refuse to listen to what the Palestinians are telling them. It is hard to imagine peace and security emerging from such a dynamic. 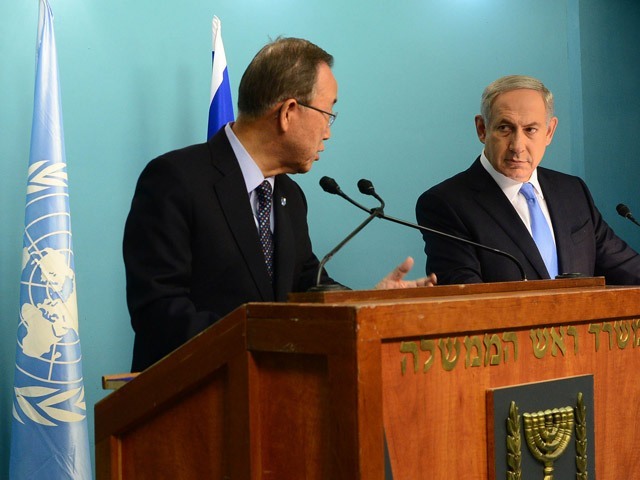 The United Nations has a long history of insulting, disparaging and attacking Israel. It’s press corps now seems to want to selectively remove Israel from its records. 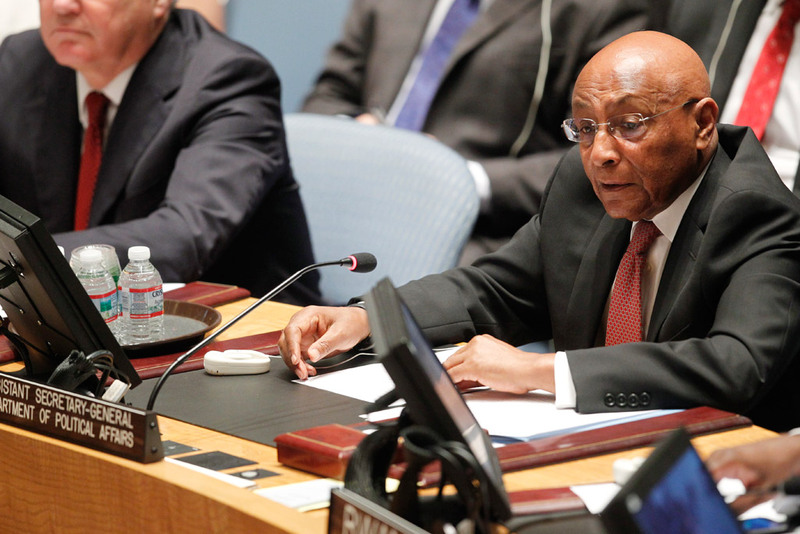 On October 16, 2015, the UN Security Council met to discuss the violence in the Middle East. 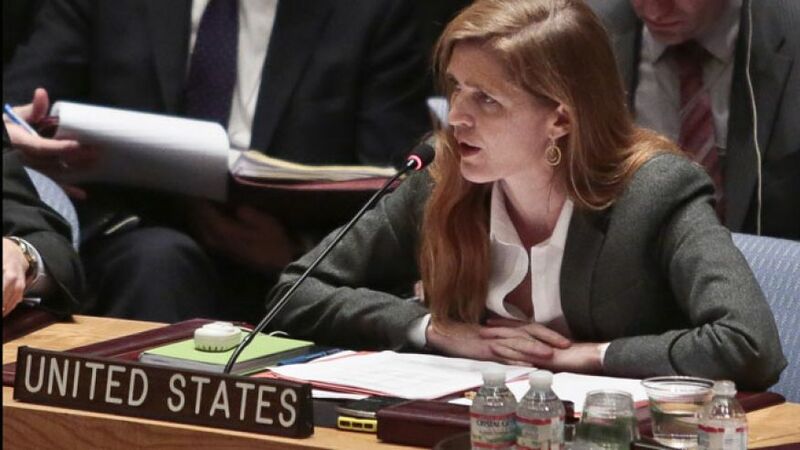 US Ambassador Samantha Power delivered her remarks about her “deep concern… about the current situation.” She specifically condemned the violence in “Jerusalem, the West Bank, Israel and the Gaza Strip.” However, when the UN media center summarized her remarks, it stated that the US condemned the violence in “Jerusalem, West Bank, Gaza and elsewhere.” “Elsewhere”? Really? Was writing “Israel” too difficult? 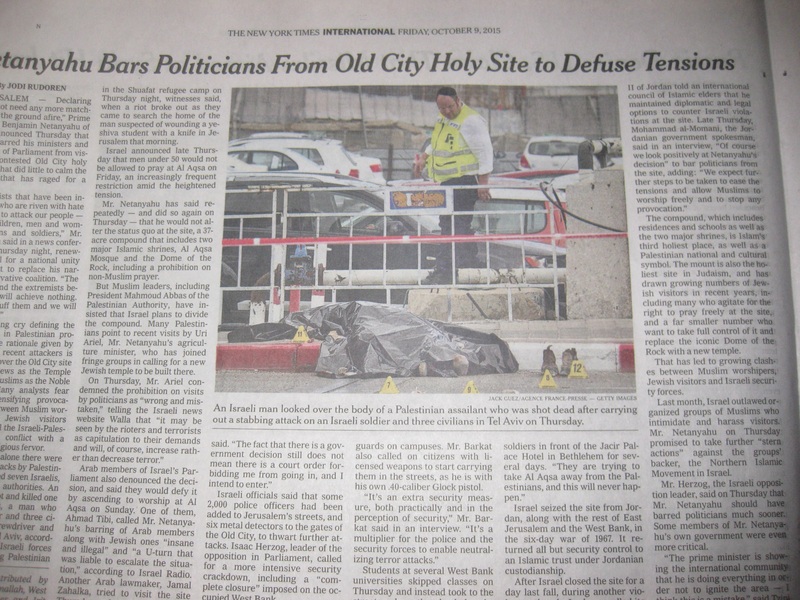 Was acknowledging the stabbings and attacks in Israel too controversial? When the Assistant Secretary General for Political Affairs at the UN, Tayé-Brook Zerihoun, gave an update on the situation, he described the violence in “the West Bank, Jerusalem and East Jerusalem,” but the press corps just mentioned a “deadly week in the West Bank” removing any mention of Jerusalem. Most alarmingly, the Assistant Secretary General welcomed “Prime Minister Netanyahu’s repeated assurances that Israel has no intentions of changing the historic status quo at the holy sites,” but the UN media completely omitted the statement in its coverage. 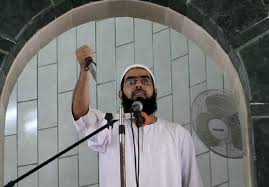 As the Temple Mount rumor was the rallying cry for Palestinian extremists to engage in violence, shouldn’t that have been prominently highlighted, not ignored? 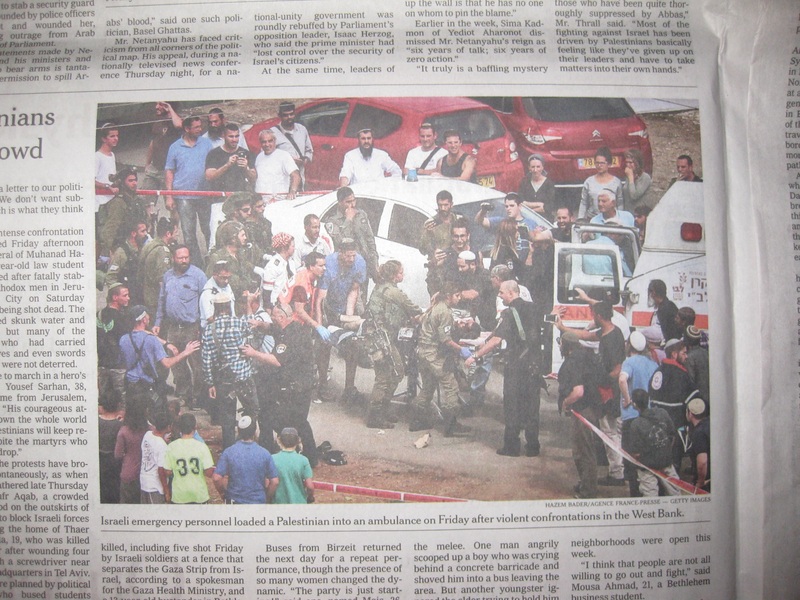 The UN press continued to ignore Israel three days later when it mentioned attacks in seven cities – all east of the Green Line/ the West Bank of the Jordan River. 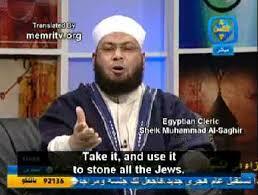 The attacks in seven Israeli cities were omitted. It seems to not be sufficient for Israel to contend with numerous hostile countries at the United Nations and a UN leadership with an anti-Israel bias. Israel must also deal with an internal UN media team that selectively removes it from its records. United Nations Secretary General Ban Ki-Moon arrived in Israel on October 19, 2015 with the claim that he hoped to stop “the dangerous escalation in violence across the occupied Palestinian Territory and Israel, especially in Jerusalem,” according to the UN official press release. When Ban Ki-Moon said that “No society should have to live in fear. 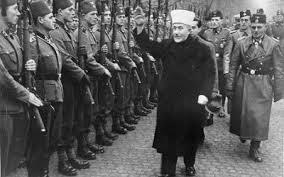 No society can afford to see its youth suffer in hopelessness,” did he really only mean Palestinian Arabs? 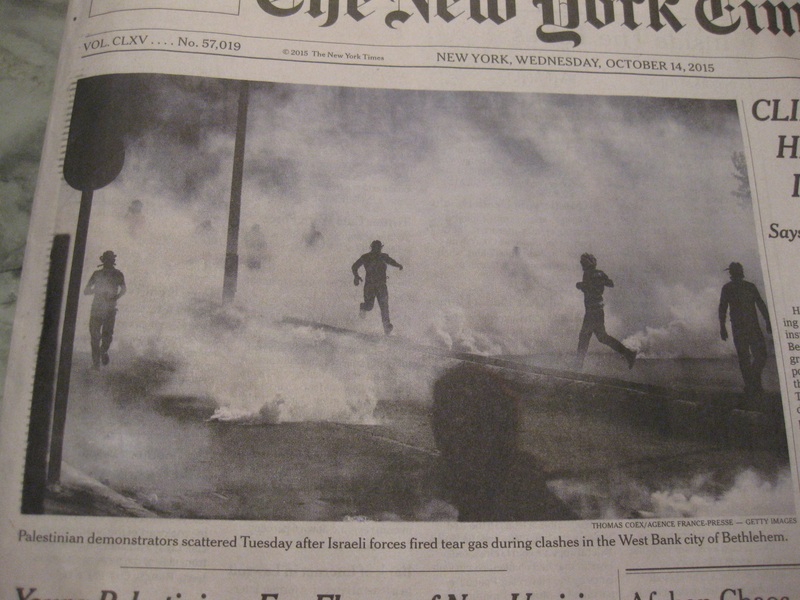 The New York Times published an article on October 16, 2015 entitled “Conflicting Accounts of Jerusalem Strife Surround Wounded Boy“. 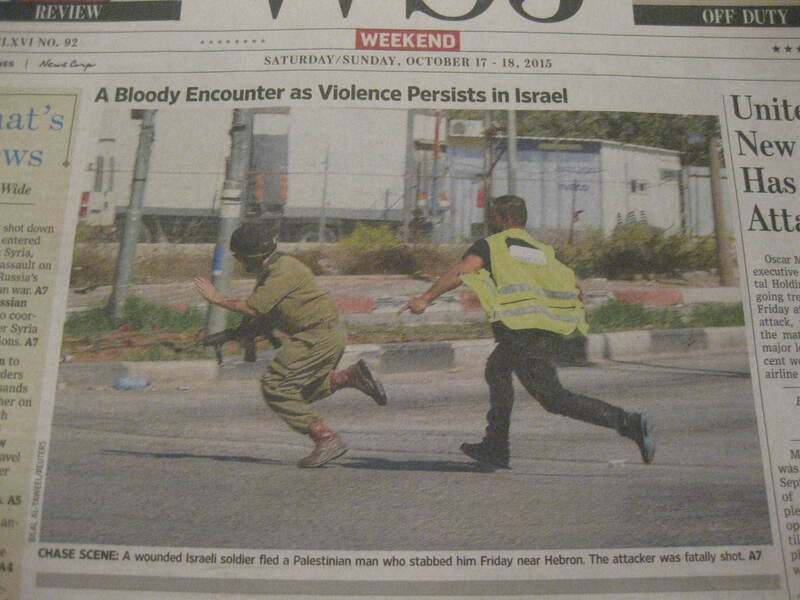 The article described a 13-year old Palestinian boy who stabbed a 13-year old Israeli boy who was riding a bicycle. The acting-President of the Palestinian Authority Mahmoud Abbas claimed that the innocent Palestinian was executed by Israelis, while in fact he was recuperating at an Israeli hospital. Normal logic would suggest that the pictures that accompany the article have something to do with the story. 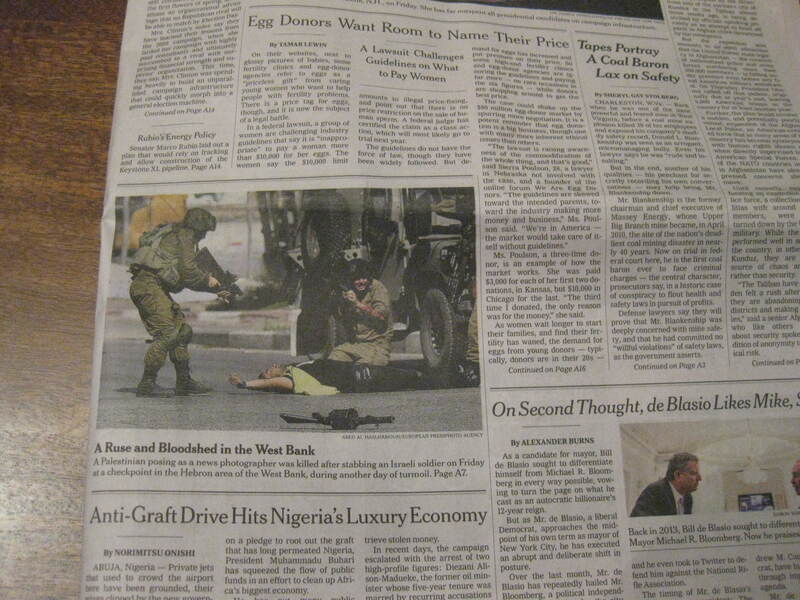 Indeed, the Times did post a small black-and-white photograph of the 13-year old Palestinian recuperating in a hospital bed. 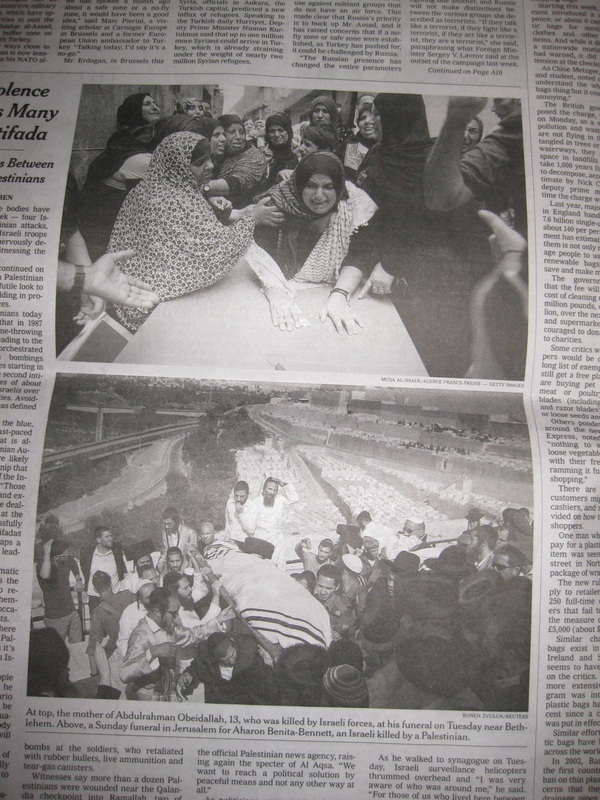 However, the Times decided to post a much larger photograph on top of that picture – of Israelis with machine guns standing over Palestinian Arab women. 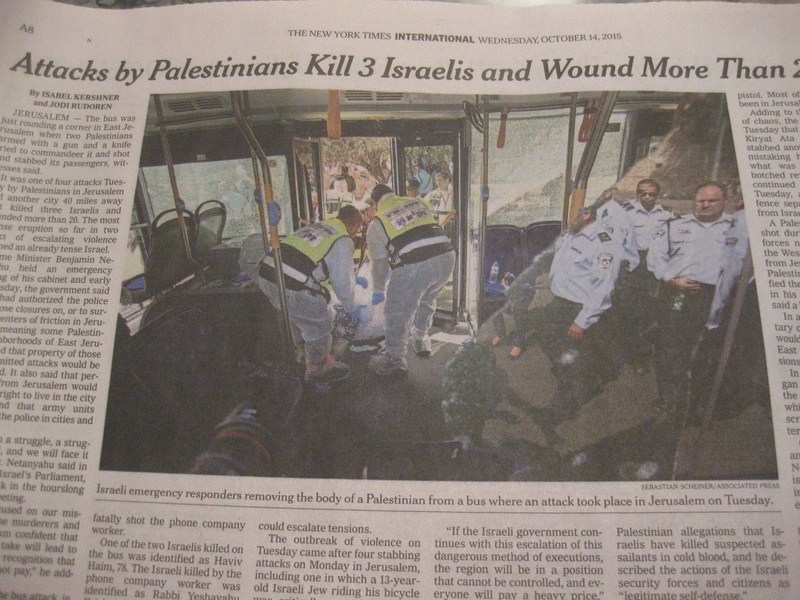 Why didn’t the Times also post a picture of the wounded Israeli boy? 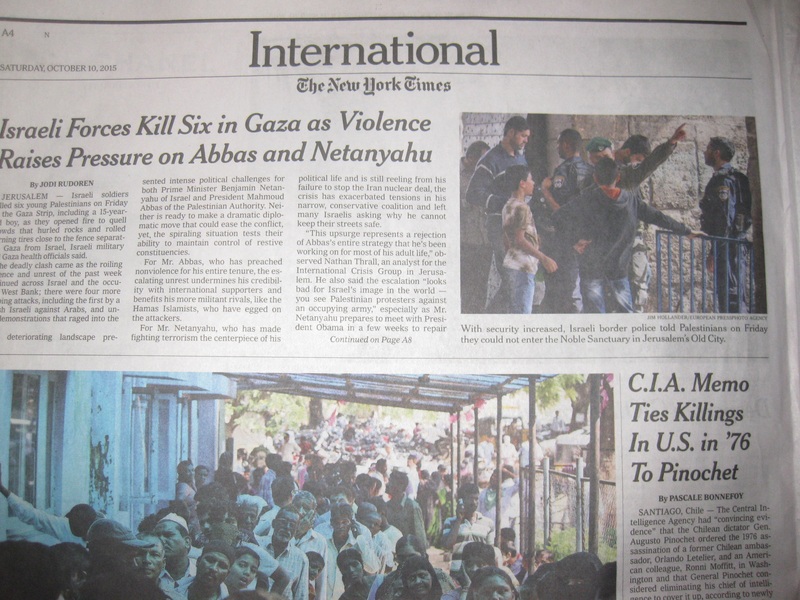 Why didn’t it have a picture of Abbas declaring the boy “executed”? 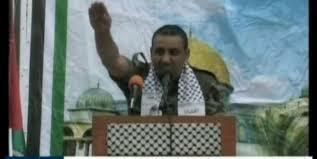 Or Israeli Prime Minister Benjamin Netanyahu pointing out the lies and incitement of Abbas? 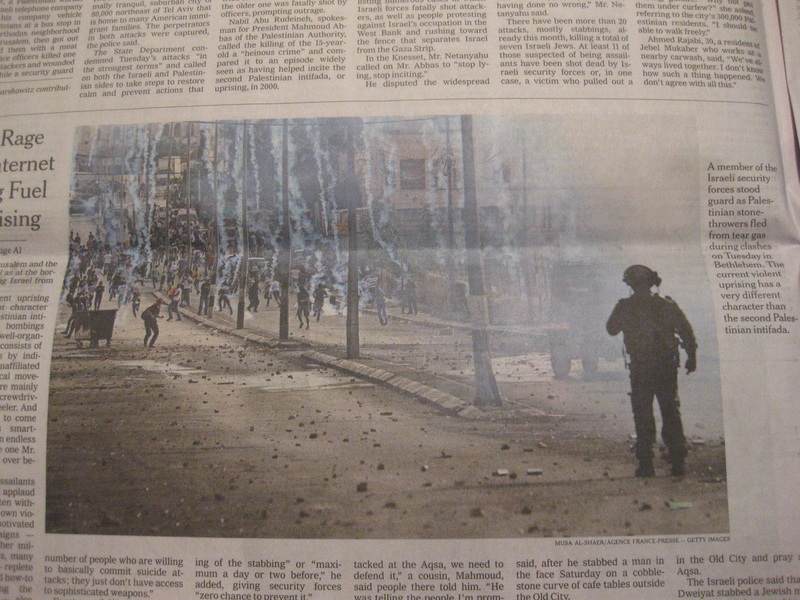 Because for this “progressive” newspaper, the real story about Arabs attacking innocent Israelis is about Israelis fighting Palestinians, not the other way around. 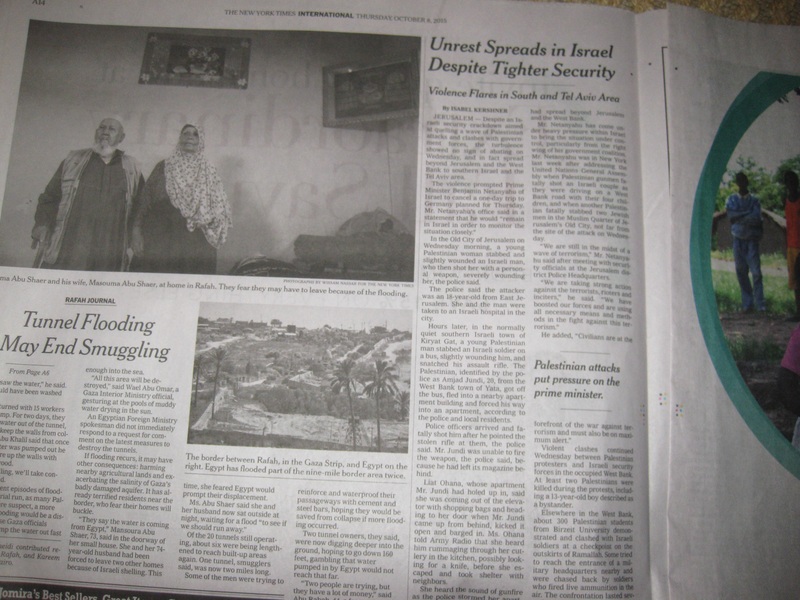 The Times wrote a piece about “conflicting versions of reality” between Israelis and Palestinians. 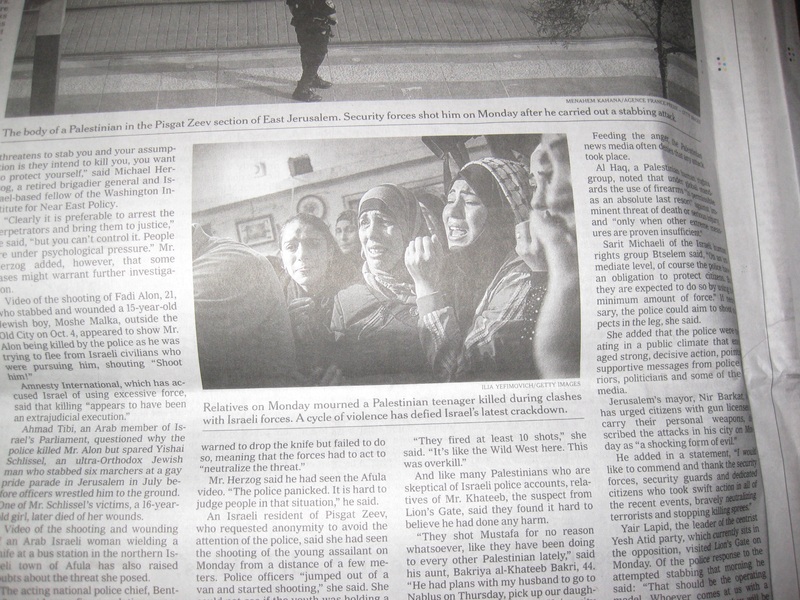 The reality of the Times constant portrayal of Israelis “occupying” Palestinian victims is another disturbing story in the “conflicting” (read “false”) narratives that fan the flames in the region.